Nucleus located on the left bank of the river Zion. 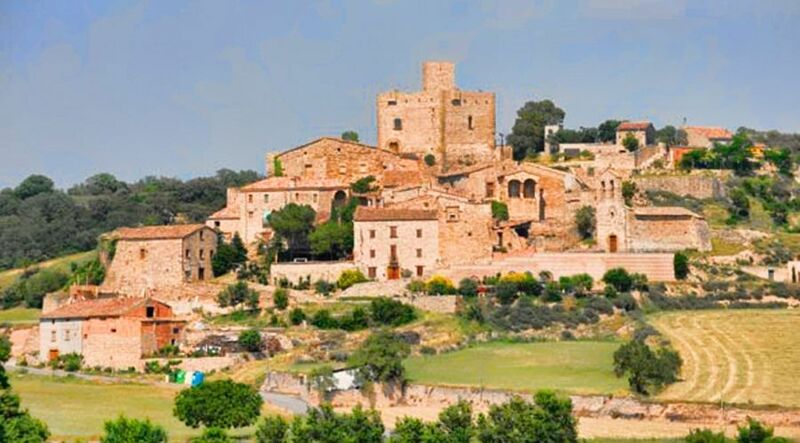 The town grew around the castle, Century XI, located in the hill. In the town square there is the parish church of Sant Pere, restored in the sixteenth century, and inside are the stone sarcophagi belonging to the families and Oluja Castellnou. On the outskirts there is a beautiful transept, at a crossroads, called the pillar of San Roque. 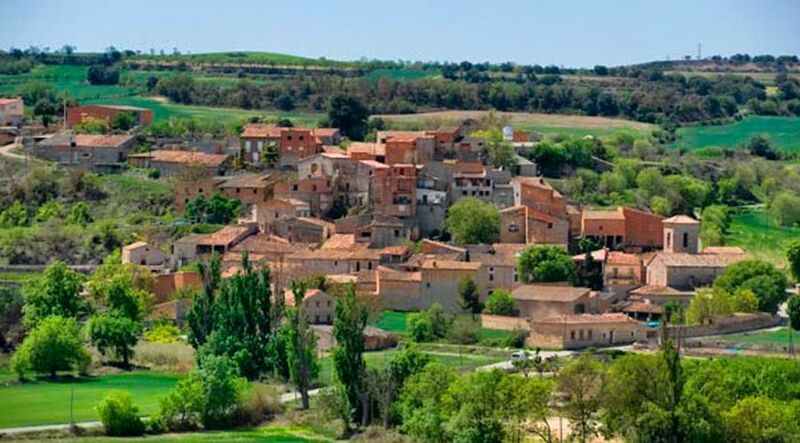 The core is Cardosa 4 Cervera km. There is a small church, Saint Peter, medieval and twelfth century castle. It is 3 Cervera km, Zion River right. 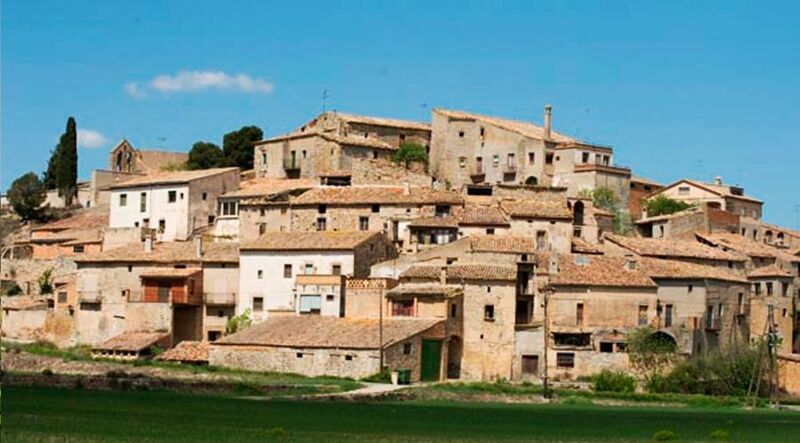 The village consists of a cluster of houses on top of which stands the ancient castle of the eleventh century. The church of Santa Maria is a small Romanesque building, semicircular apse with a rebuilt facade and crowned by a belfry. 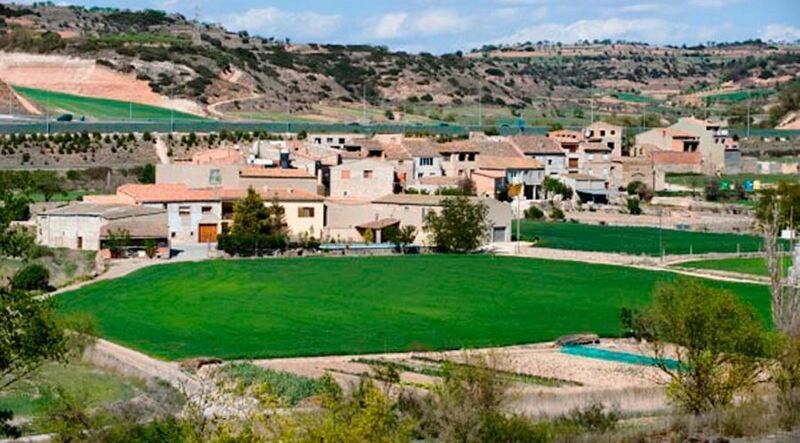 The town, que està documentat des de l’any 1024, is located in the valley of Zion, a uns 3 Cervera km. The core consists of the church and a small group of houses that climb the hillside along winding alleys. To the right of the river Ondara, east of the municipality. 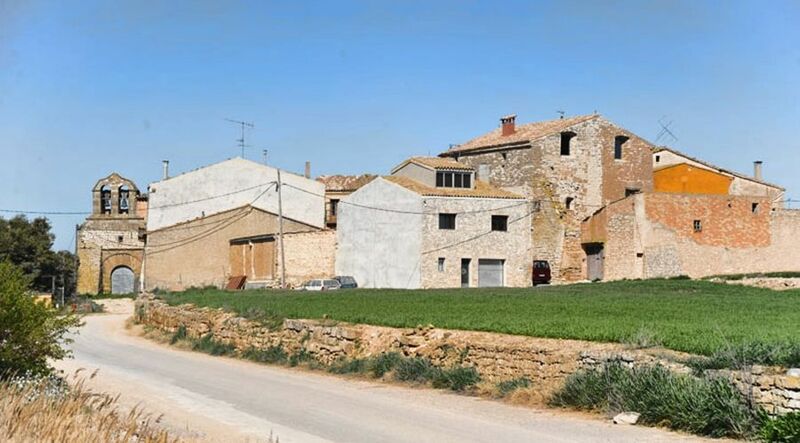 The village consists of a cluster of houses around an old mill, its structure is different from the style of most exalted villages Segarra.